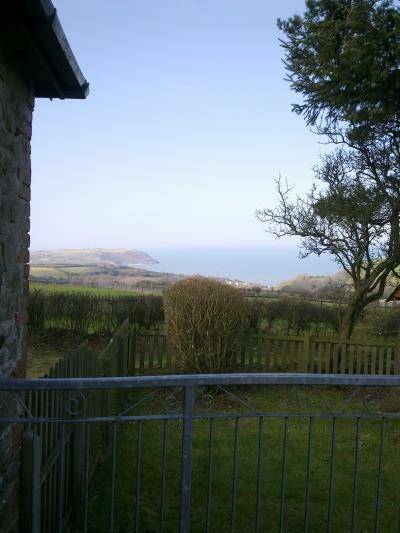 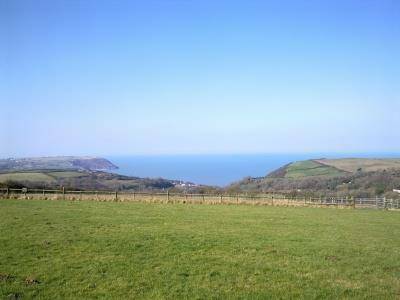 Plas Y Wern offers cosy and comfortable accommodation in 2 cottages and 2 caravans on 7 acres of open fields,overlooking extensive views of Cardigan bay from the Aberporth peninsular to Bardsey Island. 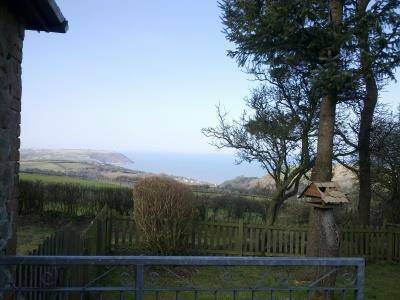 Close to Penbryn beach (NT) Aberporth (Blue flag) Tresaith, and Llangrannog (Blue Flag). 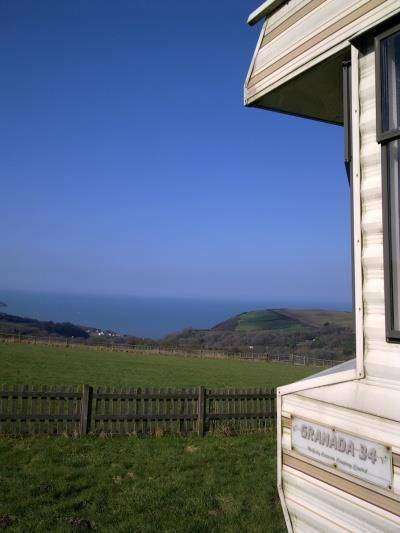 The accommodation is newly renovated to a high country style standard, and will be open from May Bank holiday 2011.